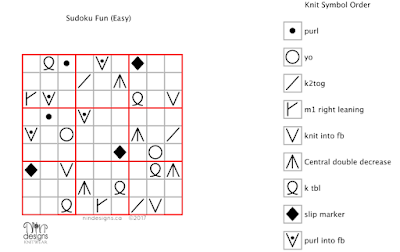 Here is a FREE knitting Sudoku puzzle I've created for all you intrepid knitters who love a challenge. Click on the links to download the puzzle and the answers. 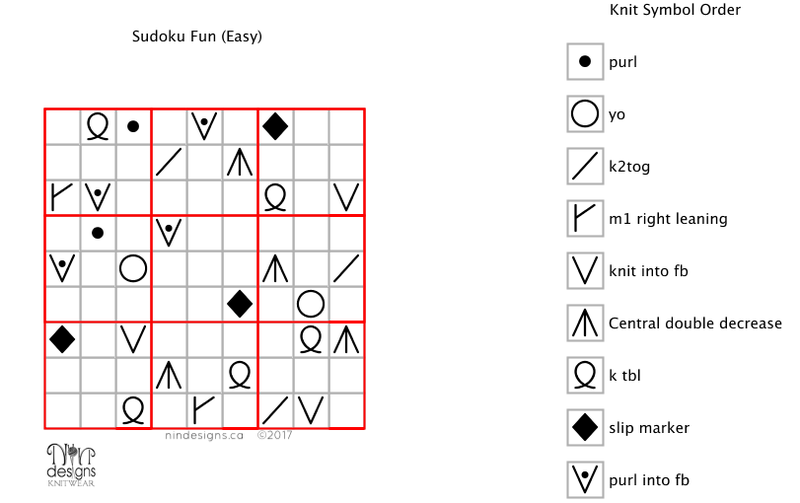 Have fun and feel free to share! When I wear my knitwear items, I want my “visual voice” to roar!